17 Watermelon Facts You Never Knew! | OhFact! Home Miscellaneous 17 Watermelon Facts You Never Knew! 1. A Tonic for Our Brain! Yes, you got it right! Watermelon is a mind booster because of its richness in Vitamin B6, which helps in proper functioning of our brain. 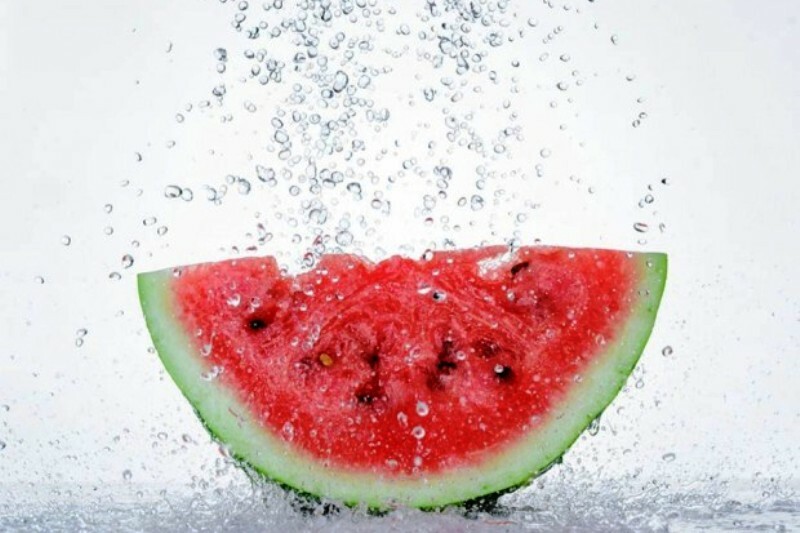 Moreover, the water content in watermelon makes it the best food for the brain that itself consists of 85% water. Now, you must be wondering that what is Lycopene? So, Lycopene is an antioxidant that helps keep various diseases at bay, for example, heart disease, atherosclerosis, cancer, cataracts, asthma, etc. Vitamin A is the major requirement for the eyes to be healthy. And this favorite fruit of ours provides us with Vitamin A in affluence. So, keep buying watermelon and boost your eye strength averting all eye ailments too. Cheers Athletes! 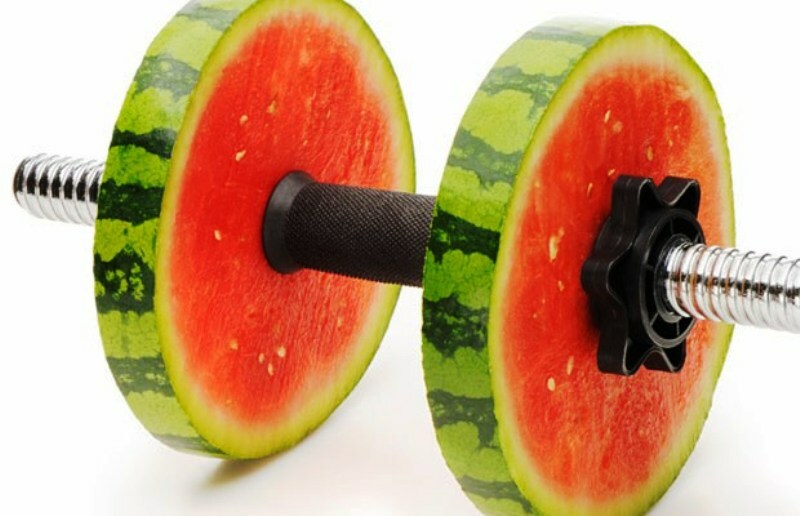 Because watermelon has the property to postpone your muscle soreness that is evident after any tough workout or strenuous play. 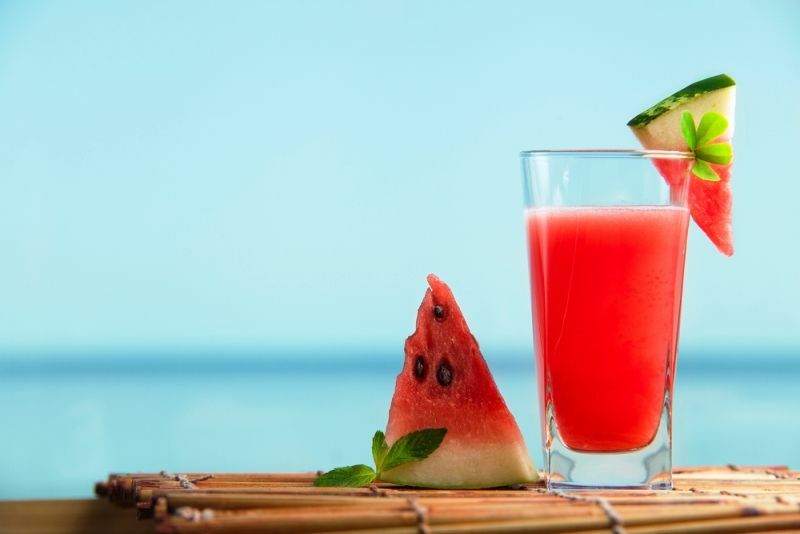 Along with other important nutrients, watermelon is also a rich source of Citrulline that pushes blood flow by utilizing essential amino acids. “Water” word in watermelon represents the plenty of water content in this fruit and “melon” word connotes sweet, pulpy flesh with multiple seeds. So the significance of name itself is accomplished by the fruit. Its scientific name is ‘Citrullus Lanatus. ‘Citrullus’ is a Greek word meaning citrus that is a predominant content of the fruit. It contains about 13% of Vitamin C. The other word ‘Lanatus’ is a Latin word meaning woolly that suggests the leaves and stems of the plant, which has got small hairs on their surface. It is one of the rare fruits that has characteristics both of fruit and a vegetable. It is called a fruit because it is grown from a seed and is sweet in taste, and it is called a vegetable because of its family roots that align with the cucumber, pumpkin, and squash vegetables. Believe us! It is nothing but sweetened water in a pulpy form. It contains about 92% water and 6% sugar. Along with water, it also contains other nutrients and vitamins making it a complete healthy fruit. 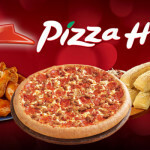 So, keep relishing on this slice of health and remain hydrated. 8. A Friend to Your Kidney! Yes! 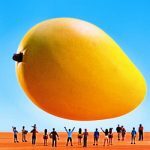 Hats off to the spirit of this fruit. It helps in flushing out kidney stones and prevents stone formation as well. 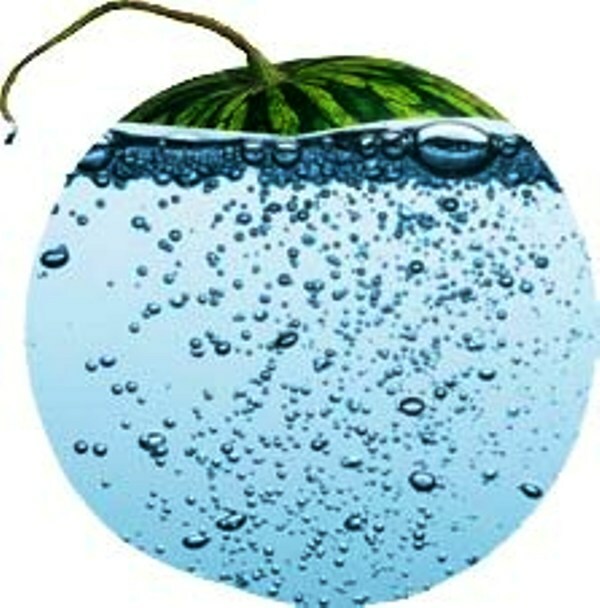 Its richness in water, Potassium, Lycopene, and Nitric Oxide take care of your kidneys. 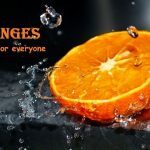 Because of its diuretic nature, urine frequency is increased and aids in throwing out the stones that are churned and dissolved by the Potassium of the fruit. So, if your kidneys are fighting with stones, then don’t be a faint heart and opt watermelon to kick your stones out. 9. The King Country of Watermelon! The largest producer of watermelon in the world is world’s largest population holder, China. The United States holds 5th rank in watermelon production. 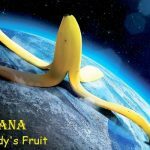 You must be eating only the fleshy part of this fruit. 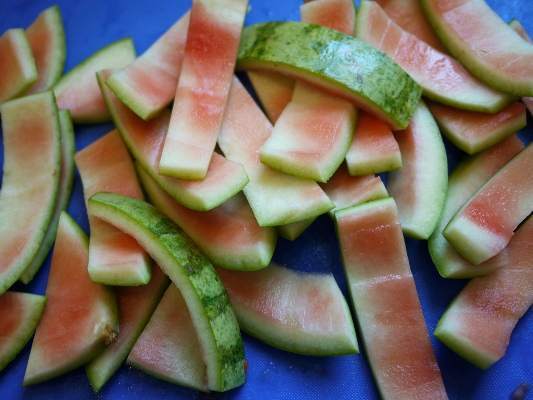 However, earlier, people used to make a dry vegetable of watermelon’s rind. 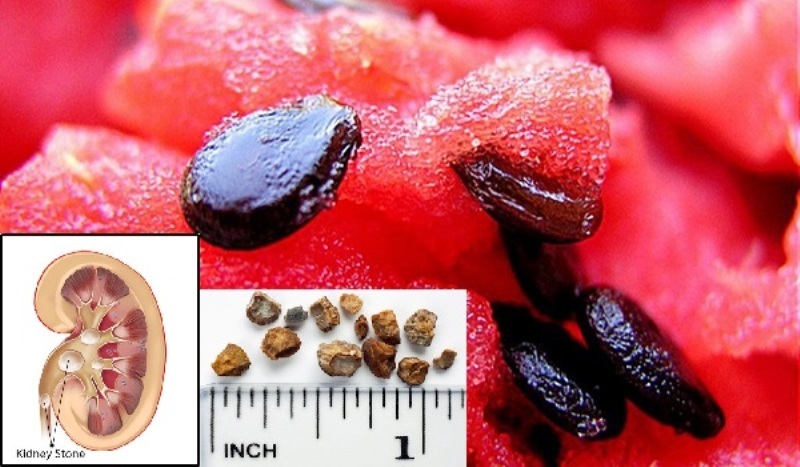 Moreover, its seeds were also used as an ingredient in various home remedies. Till date, you came across words like Valentines Day, Mother’s Day, Father’s day, etc. but have you ever come across a month bestowed with a fruit. Yes, this is the very fruit that has got so much popularity in the US that one entire month has been allocated to this fruit. 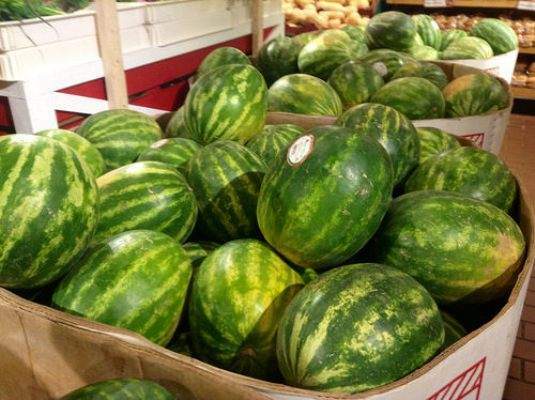 The month is July, and it’s called as the ‘Watermelon Month.’ It’s because watermelon production in this month is at its peak. Watermelon is also called as natural Viagra because it has the same properties of enhancing sexual performance as the medicine has. Citrulline content in watermelon is converted into Arginine which helps in producing nitric oxide that again aids in free blood flow, keeping blood vessels dilated and thus prevents erectile dysfunction. 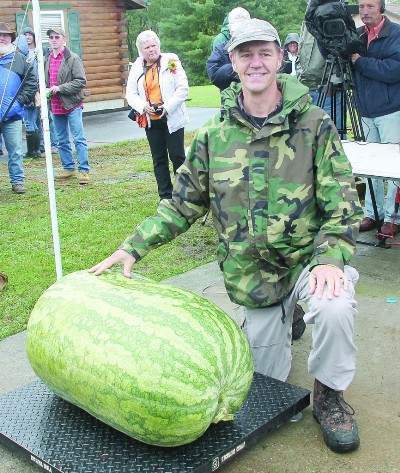 Name of Chris Kent of Sevierville is recorded in Guinness World Records for growing world’s heaviest watermelon in 2013. It weighed around 350.5lbs. Chris Kent was awarded the prize at the Operation Pumpkin Festival held in Hamilton. The fruit is quite diverse in nature. More than 1200 varieties of watermelon are produced all over the world. 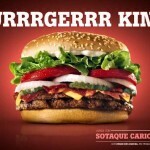 They vary extensively in taste, weight, and color. 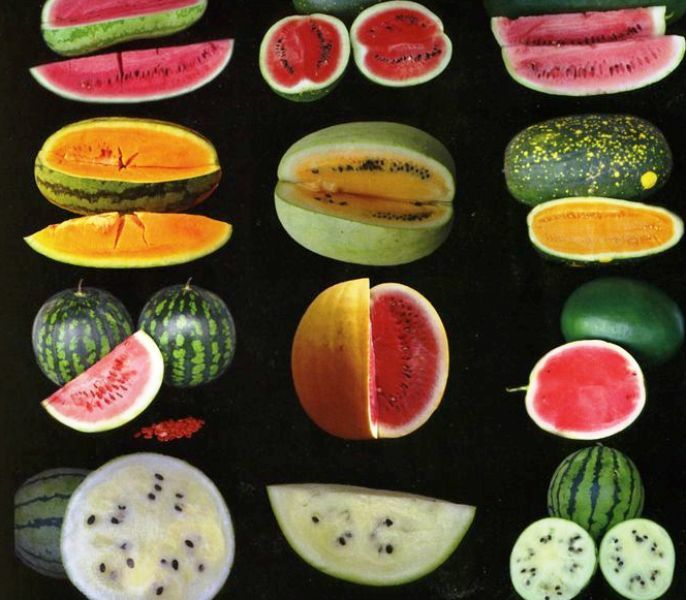 Out of 1200, more than 300 varieties of watermelons are produced alone by the US. The very polite and hardworking Japanese have come up with an innovative farming technique for this fruit so that it can be stored and stacked conveniently. They have devised a mechanism through which melons are grown in glass boxes so that they take the form of glass and stacked as cube boxes. But all of you who are thinking wow about this, just get ready to pay twice of the normal watermelon. 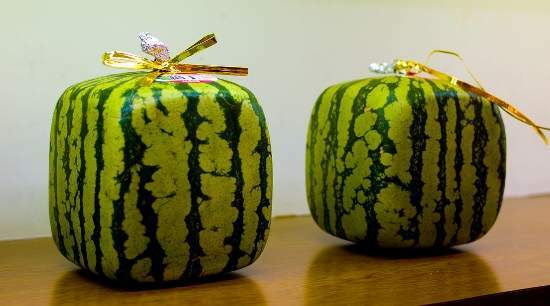 During the ancient times in Egypt, it was a custom to keep watermelons in the burial tombs of kings so that they keep nourishing their soul after their life. 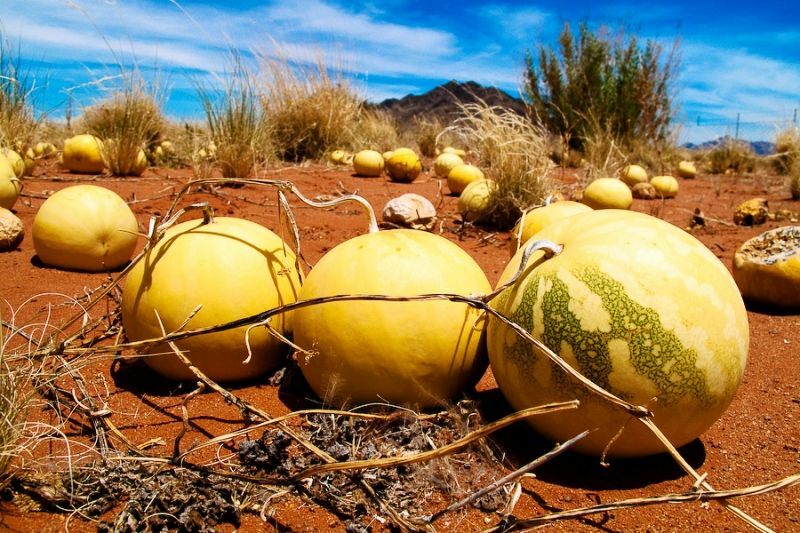 Isn’t it amazing that this water-rich fruit grows in the water-scarce land i.e desert? 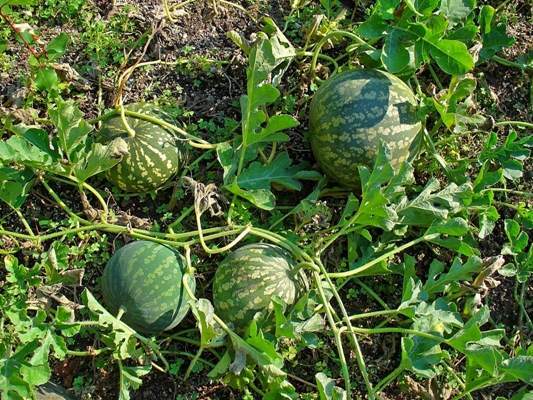 It is grown on a plant that is spread on land and you can find various watermelons lying down on land.